Washington, D.C. – Colorado U.S. Senator Michael Bennet and Colorado Governor John Hickenlooper today sent letters to the Colorado Bureau of Land Management expressing concerns with the pending December 2018 oil and gas lease sales and urging the agency to defer the remaining parcels that have been requested for deferral by the state and local communities. 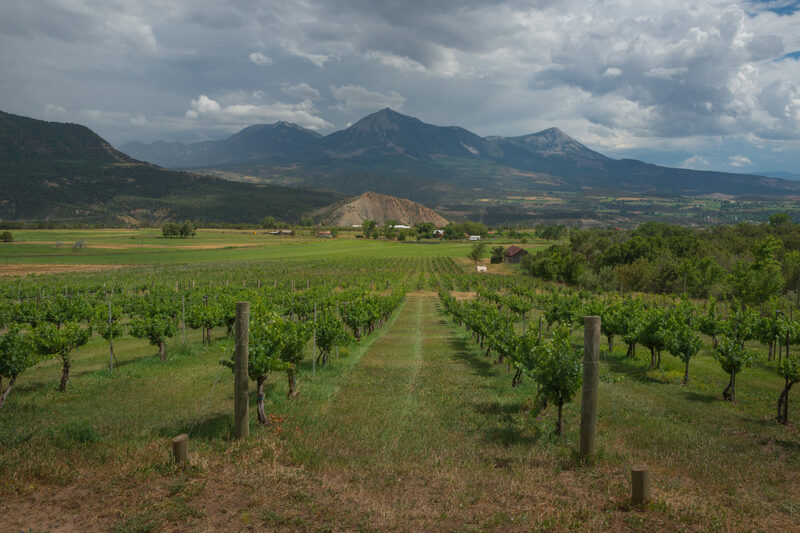 In the letters, Bennet and Hickenlooper reiterated local concerns from the State of Colorado, the Town of Paonia, and Gunnison County, where citizens and agricultural organizations have expressed opposition to leasing in valued landscapes near their communities. Several lease parcels are located in Greater Sage-grouse habitat or would affect big game winter range and migration corridors. There are also concerns that the lease sales put water supplies, air quality, and existing economic opportunities at risk, particularly in Colorado’s North Fork Valley. Bennet’s letter supported creating a fair process for communities to provide recommendations on this sale and future lease sales. Hickenlooper’s letter also raised concern with changes over the public comment opportunities and with the sale of leases in key wildlife corridors. Bennet’s letter is available HERE. Hickenlooper’s letter is available HERE. To submit your comment letter on the December 2018 Lease Sale EA by TODAY, September 11th, please visit our action page here. Do you have the “bug” for river science? Fracturing the substrate of the North Fork’s watershed with High Pressure Liquid, containing who knows what kinds of toxins, by it’s very nature invites contamination by those “Fracking” liquids into the the very Fractures created…Who, can with 100% certainty, declare that these contaminates will NOT reach, and contaminate the North Fork’s watershed’s “Head-Waters”. It’s a “Fool’s Errand” to think otherwise. Keep up with current campaigns, initiatives and events.